Avril Patterson, “Avril and Tom, Lisburn Road Methodist Church, 15th July 1959,” Life Histories Archive, accessed April 23, 2019, http://lifehistoriesarchive.com/items/show/167. 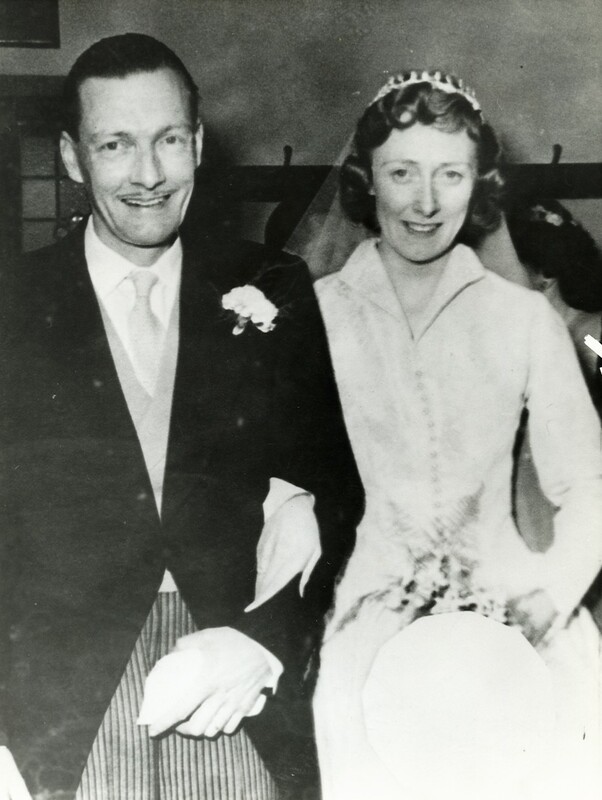 This is Avril Patterson on her wedding day with her husband Tom. They married at Lisburn Road Methodist Church on the 15th of July in 1959.